Often businesses fail to acknowledge the ‘real’ influence suppliers have on their quality performance. Today, many businesses are sourcing from geographically distant places as a result of globalization and an increased demand for purchased goods. A common sight is businesses asking suppliers to shut down production due to faulty products when a month’s supply has just left the sourcing country and is out on the sea. As a buyer, it is important for you to know that you cannot demand compensation for any shortcomings if you are not measuring the suppliers’ performance. If you do not measure the performance of your suppliers, it will become hard for you to evaluate, penalize, or reward them. 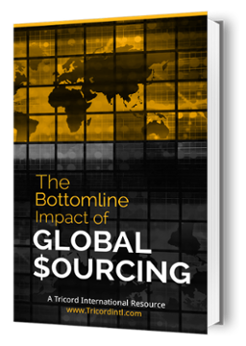 In recent times, businesses have started to pay attention to supplier quality as global sourcing has witnessed more changes in the last decade than ever before. In the past decade, we have seen regions with low cost labor competing with suppliers in the more ‘developed’ countries. Furthermore, we have witnessed fluctuations in currency exchange rates and commodities as well as improvements in quality management systems. All of the aforementioned things have impacted the ways businesses procure services, components, and materials. The above-mentioned pressures and changes have forced businesses to look into the ways of managing suppliers. In order to ensure that your supply base is effective and efficient, you must establish methods for evaluating your suppliers. Today, different supplier evaluation methods are available; however, the most useful one is PPM (parts per million) metrics. 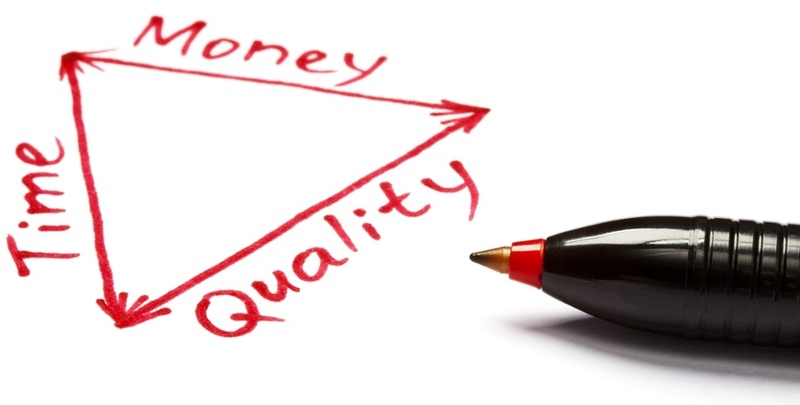 Many businesses use PPM (parts per million) metrics to measure their quality performance. According to Rapidtables, PPM means one (defect or event) in a million or 1/1,000,000. There was a time when suppliers with a defect rate less than 10,000 PPM or 1% were considered as quality suppliers. However, nowadays, the expectation is that the supplier defect rate should be less than 25 PPM or 0.0025 %. This means that if you were to receive a 1000 pieces shipment then the defected pieces should not be more than 2. The assessment of excessive shipping costs, On Time Delivery (OTD), and suppliers’ quality are the three things evaluated through PPM (parts per million) metrics. Often, businesses need far more than the lead-time negotiated with suppliers sufficient to support customer orders and to make changes in them. Therefore, measuring the supplier’s OTD performance to meet the customer’s due date is as important as measuring the supplier’s OTD performance to meet the contractual or promised due date. By using PPM metrics for OTD, you will be able to figure out your ability to meet customer orders. Furthermore, you will understand exactly what is required by suppliers to fulfill their commitment towards you. You can also use PPM metrics to track shipping costs and identify any excessive shipping costs.